Max is done being brave, and now it's time to sleep―all he has to do is say good night. But something's wrong! When Max goes to say good night to the moon, it's nowhere to be found. Unable to sleep without finishing his nighttime ritual, Max embarks on a journey to find the moon and wish it a good night. Max is back, (Max the Brave, 2015) and he's ready for a new adventure! I think most kids know the feeling of being in a dark bedroom, scared of the monster of the bed. But there's always the moon to gently light up a dark room. Adorable kitten Max (I mean, just look at those eyes on the cover) wants to say goodnight to the moon. 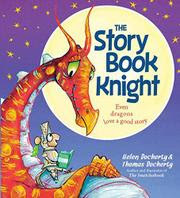 The book is very engaging (with prompts to continue the story) while not being overwhelming--it is a bedtime story! The art is likewise very subtle and simple, but effective. 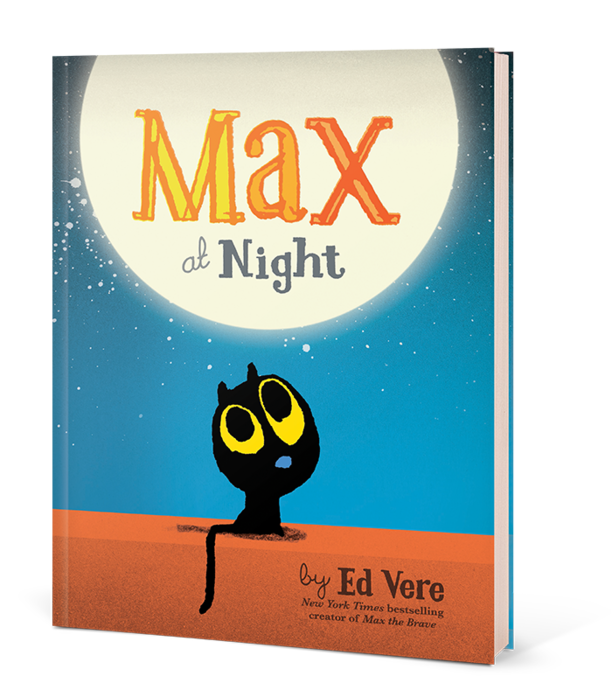 Children will be excited to continue Max's story as they wind down for a good night's sleep. Leo was a gentle knight in thought and word and deed. 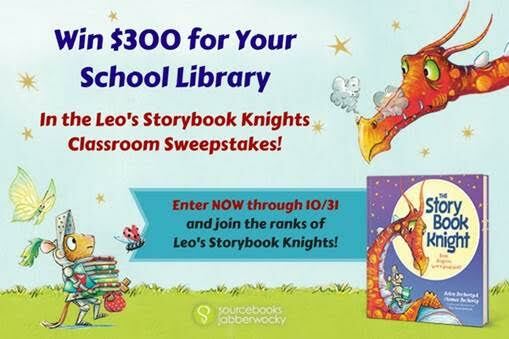 When Leo's mom and dad pack him off to fight a dragon, he takes a shield, a sword—and a pile of his favorite books. A great pairing with Max at Night, the story of Leo and his love of books is perfect for young readers and listeners. Leo is very happy to sit and home and read (after my heart! ), but his parents insist that he go out into the real world. For Leo, that real world is filled with scary monsters. When he begins his adventures, he meets many scary beasts, but he avoids fighting them by reading to them (if only that were true in real life). Monsters can love books too! The rhyming pattern of the book makes the plot progress rapidly while building suspense as Leo meets each new monster. The pages are colorfully illustrated, and Leo seems like the kid you have in class who refuses to put his book (a good problem to have, believe me). In the end, the overall message of reading/books promoting peaceful relationships is one to tell every child.